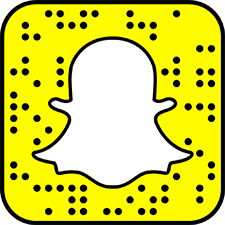 We created a team Snapchat account and each day, a different employee gets to run the Snapchat account from their own phone. That person takes us through “a day in the life” from their commute through the work day. It’s simple, it’s free, and it’s actually really effective. Especially for our remote employees, it is so cool to see an inside view of their day-to-day lives, and share our office culture digitally. Even personally, I had so much fun participating and giving the team a glimpse into my world. I’ve found many of the best value adds to company culture don’t require big budgets or effort. It’s the small stuff that makes a big difference in team alignment, values and communication.